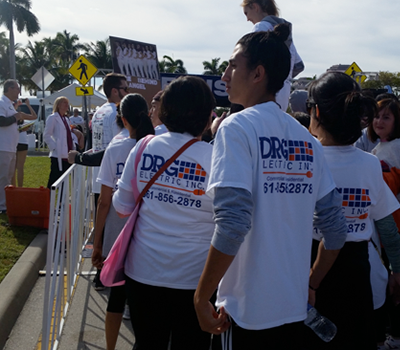 Electrician Lake Worth - DRG Electric, Inc. This is the best service I've ever had! On time, they have integrity and answer calls, show up on time! I was extremely satisfied!! DRG - Professional, knowledgeable, reliable and honest. 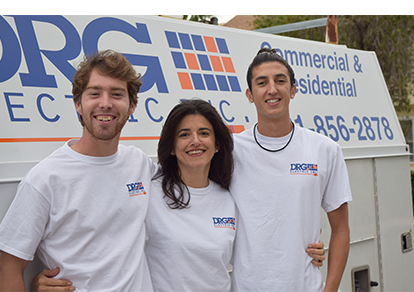 Welcome to DRG Electric, Inc.
At DRG Electric Inc., located in Lake Worth, Florida, we are committed to maintaining absolute integrity and honesty in all relationships. 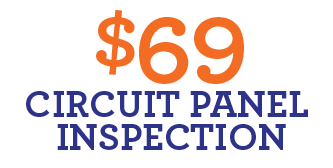 We believe that the National Electric Code is a minimal standard of workmanship. We think that long term success is a complex formula, which includes respecting our associates by delivering lifetime learning opportunities and encouraging personal growth as well as connecting with each of our customers by understanding their requirements and adapting to change while successfully exceeding their expectations. We service all of Palm Beach County south to Boca Raton, north to Jupiter and Tequesta, and west to Loxahatchee. 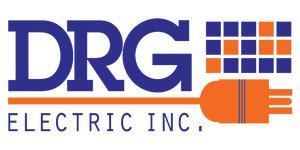 DRG Electric Inc. is a commercial and residential electrical contracting company. 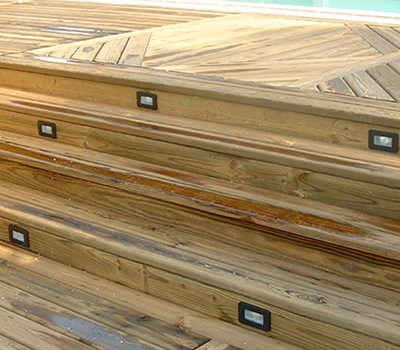 We pride ourselves in taking on any project from conception to implementation. We bring peace of mind to our customers by providing innovative solutions within budget and on time. 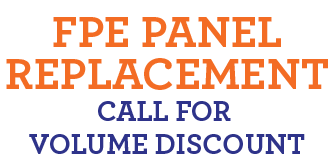 To achieve long term economic growth and make a difference in our community through our dedicated professionals who are honest, adaptable and embrace quality in every project. 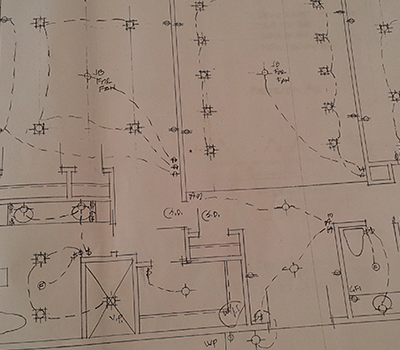 DRG is an electrical contracting company devoted to superb craftsmanship with every installation. I worked with Damaris Gardado on several projects. The combined total number of electrical man hours surpassed 1000 hours. In the course of that year Damaris Guardado took on and executed 4 complete home re-wire projects for DP Construction Inc., to include new electrical services in all residences. This was done in the development of Quail Ridge under Palm Beach County jurisdiction. All 4 projects were done in a timely manner with attention to detail. Damien J. Poulin, DP Construction Inc. 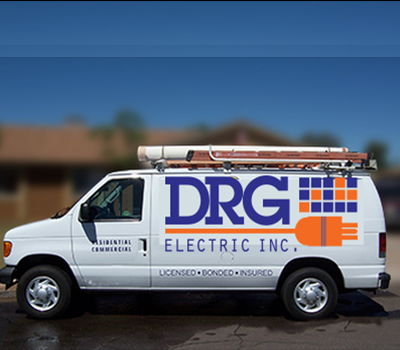 Here at DRG Electric Inc. we do our very best to make sure that we cover all of your electrical needs. Whether you need residential or commercial electrical services, no job is too big or too small for us. Our staff is friendly, professional and knowledgeable, so you're in good hands. Be the first to find out about news updates, deals, and more!